canard delta-wing Archieven - PLANESPOTTING.EU. The Dassault Rafale is a French twin-engine, canard delta-wing, multirole fighter aircraft designed and built by Dassault Aviation. 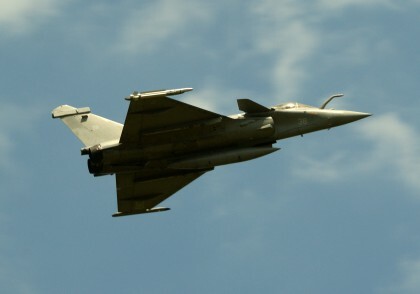 Equipped with a wide range of weapons, the Rafale is intended to perform air supremacy, interdiction, aerial reconnaissance, and nuclear strike missions. Thales SPECTRA electronic warfare system. Thales/SAGEM-OSF Optronique Secteur Frontal infra-red search and track system.